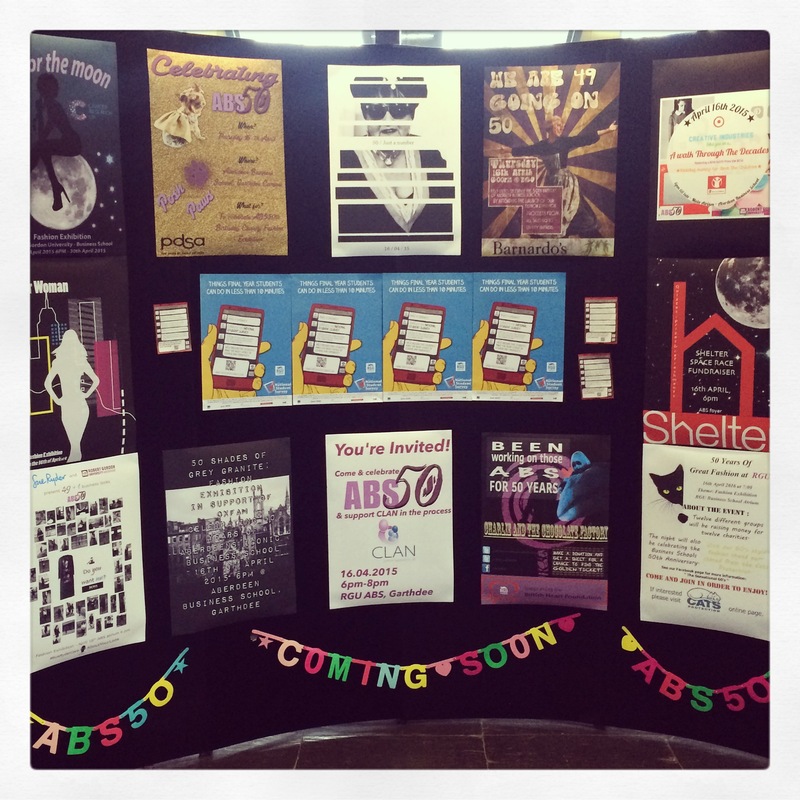 Our Fabulous at Fifty poster board is now on display in the Aberdeen Business School atrium, to promote the fashion exhibition on the 16th of April! These are currently framing the National Student Survey (which our fourth year students must remember to do!) posters. We think they look great – well done everyone! 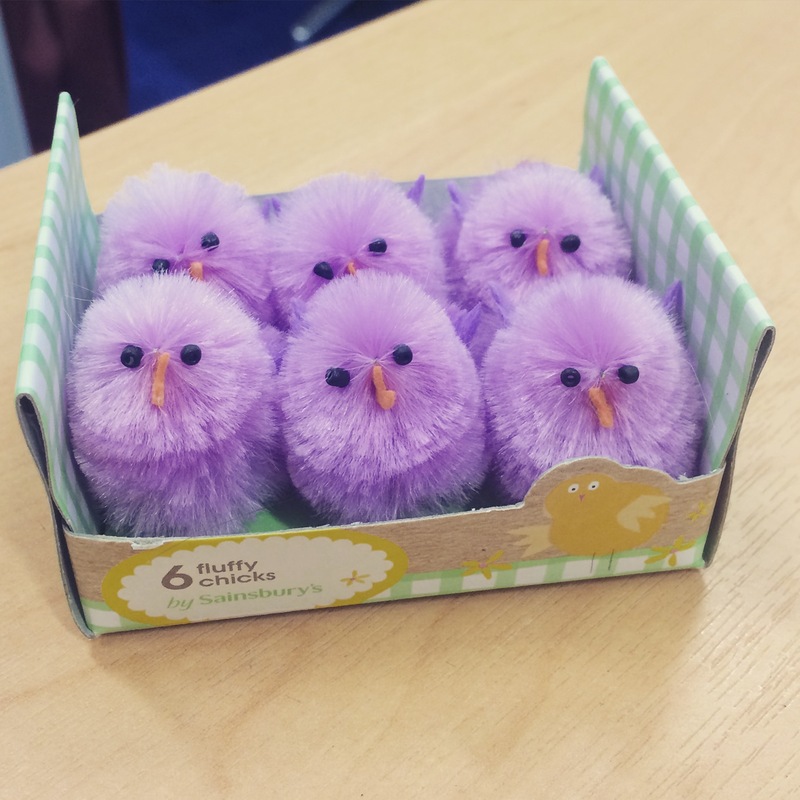 Happy friday from our resident (corporate coloured) Easter chicks! 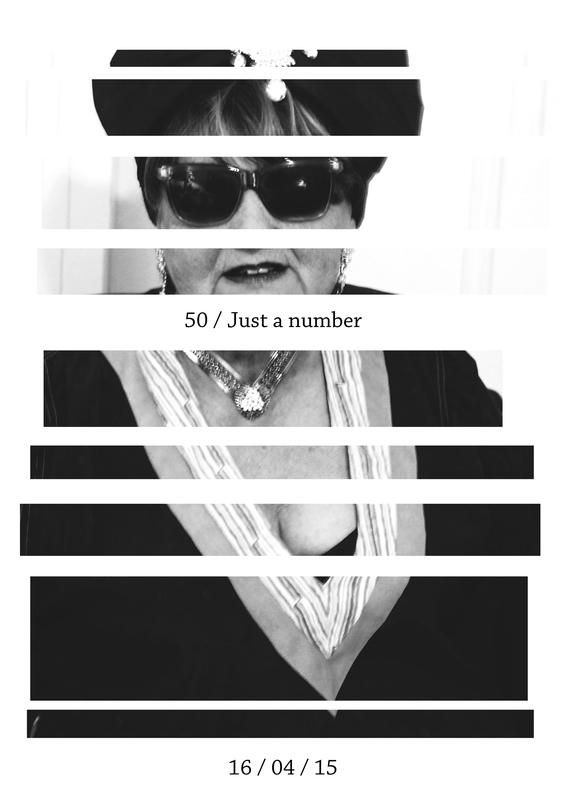 This has been an exciting week at the Fashion Place where we’ve seen our first year students pitch creative ideas for the “Fabulous at Fifty” fashion exhibition and launched the fashion show project with our third years (more on this later). Have a fabulous, fashion filled weekend! 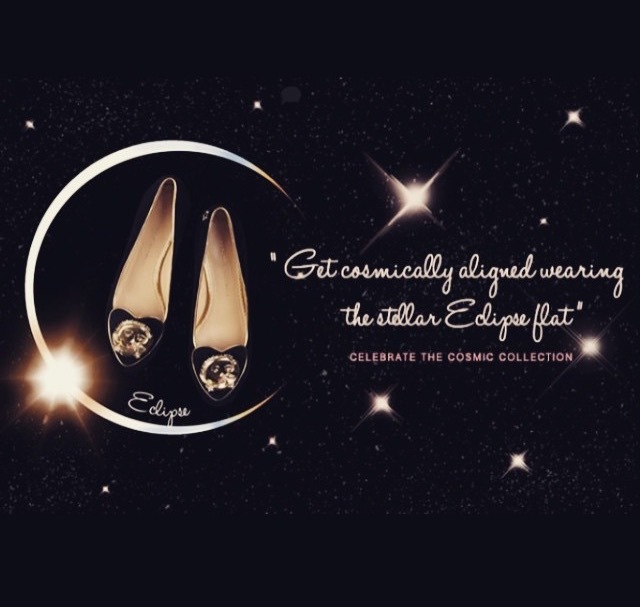 A brilliant example of some timely marketing from Charlotte Olympia this morning; spotted on Instagram, amidst a stream of photos of this morning’s solar eclipse, the stellar Eclipse flat. We want these shoes! 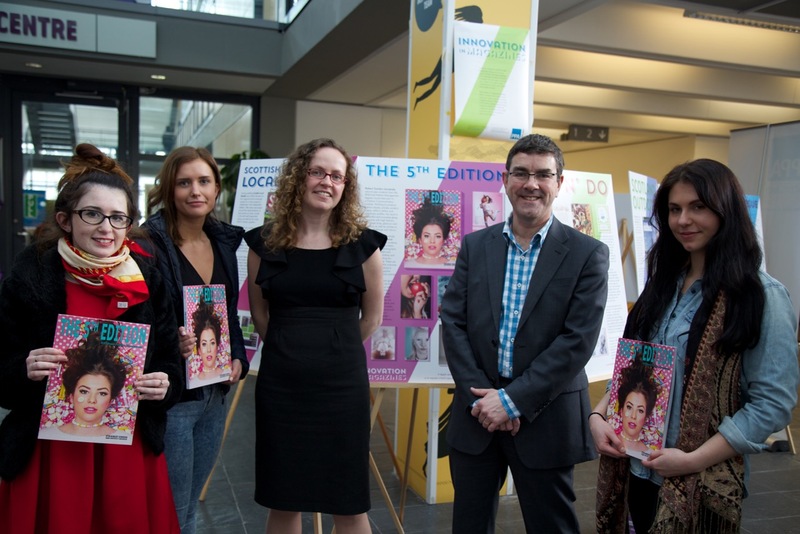 Today we said farewell to the Innovation in Magazines exhibition alongside representatives from PPA Scotland and other members in the North East magazine industry, including Trend magazine, Dee ‘n’ Do and Grampian Wedding Directory. 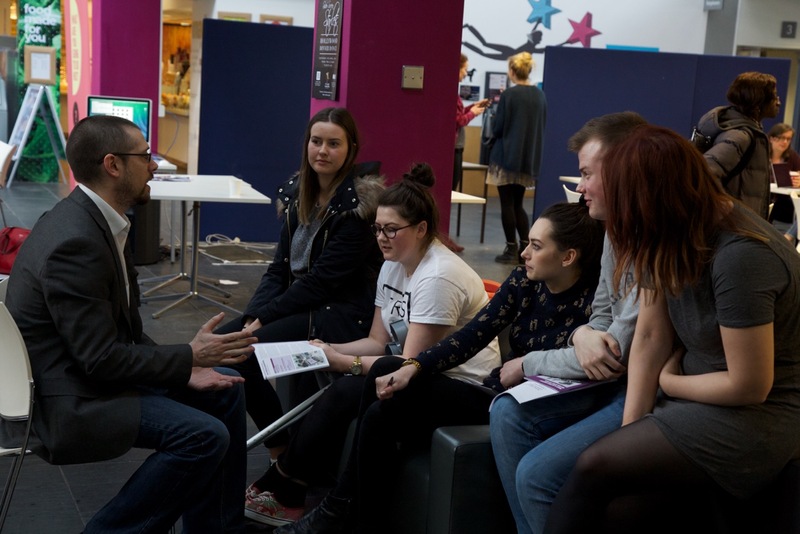 Our student magazine is featured in the exhibition and we’ve really enjoyed hosting this event!